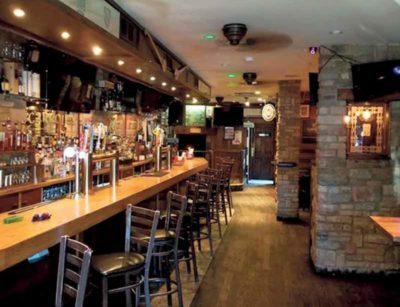 Whether you’re looking for a fun night out this St. Patrick’s Day or are just looking for a new place to grab a pint with the lads one weekend, these Irish pubs are sure to satisfy. From the atmosphere to the shepherd’s pie, each of these hot spots have something special to offer. Located at 1286 Hicksville Rd. in Massapequa, Paddy’s features an authentic Irish dinner menu with items like shepherd’s pie, Irish spring rolls, and bangers and mash. To celebrate St. Patrick’s Day, the pub will have live music all weekend beginning March 13 and will offer meals to-go like corned beef and cabbage, lamb stew and Irish soda bread. 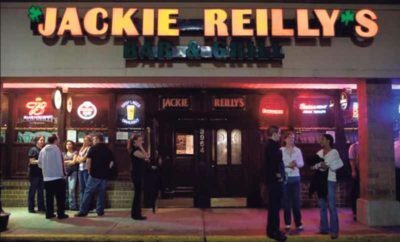 Paddy’s is open daily until 4 a.m.
Open seven days a week until 4 a.m., Jackie Reilly’s is a self-proclaimed “taste of Ireland.” Gaelic steak, fish and chips and, of course, shepherd’s pie are just a few of the Irish options available to enjoy while listening to the pub’s live music. 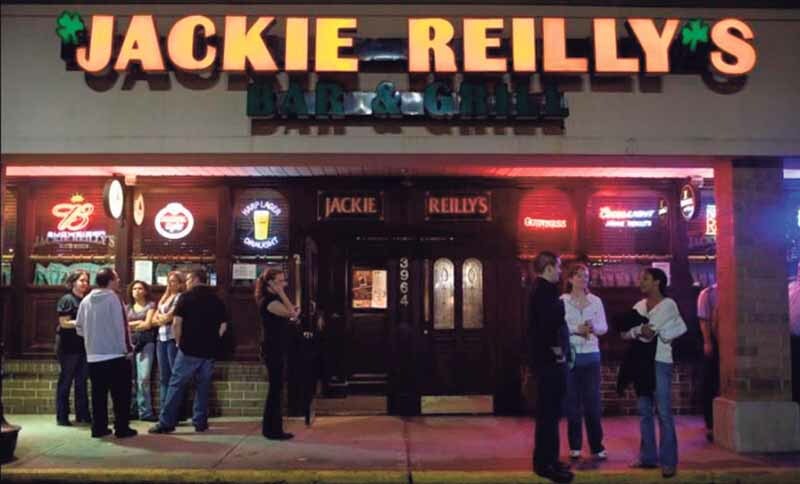 Jackie Reilly’s is located at 3694 Hempstead Tpke. in Bethpage. 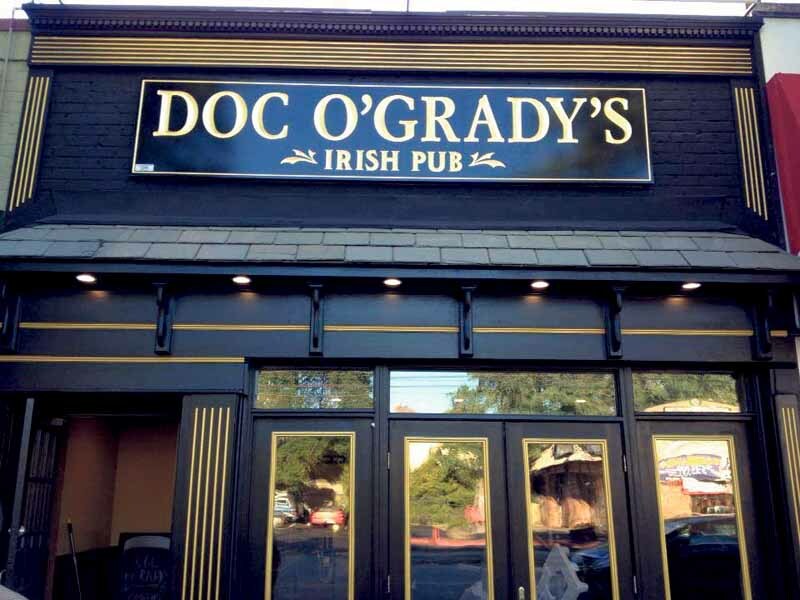 With party services for everything from birthdays to corporate events, Doc O’Grady’s in Garden City South is the Irish pub for the job. At 273 Nassau Blvd. 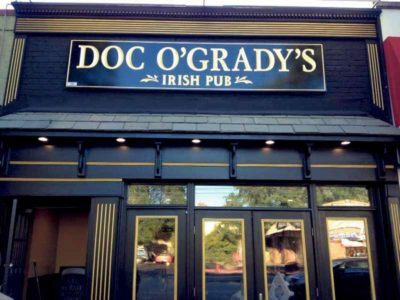 South, Doc’s features Wednesday steak night and a take-out menu with crowd-favorite Irish appetizers. 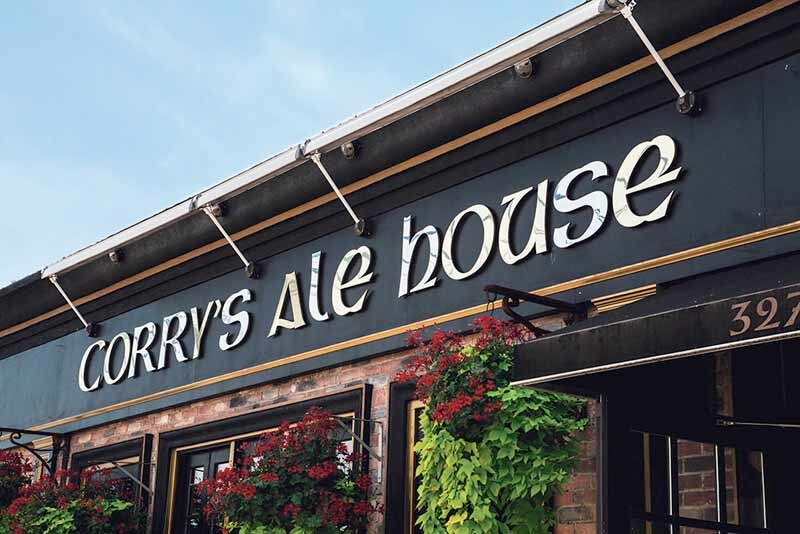 Sixteen taps, a menu of classic pub fare, including the classic shepherd’s pie, and plenty of TV’s are only a few of the reasons why Recovery Room, formerly O’Carrolls, is a pub worth visiting. With daily happy hours, Thursday night karaoke and a Friday night DJ, this Mineola pub is guaranteed for a good night out. 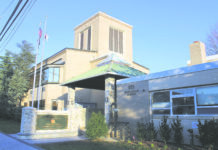 Recovery Room is located at 214 Station Plaza North. 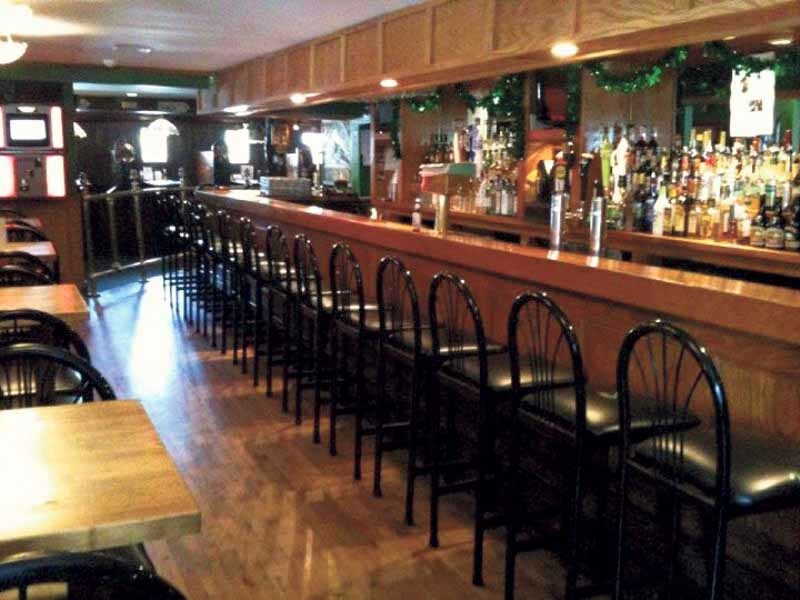 In the hub of Rockville Centre, Monaghan’s is owned by a couple from Monaghan, Ireland, so expect to find a classic Irish experience in this pub. From their Jameson chicken to their chicken pot pie and live entertainment, Monaghan’s brings the culture of Ireland to Long Island at their 48 North Village Ave. location. Named after the famous train station in Dublin, Ireland, Connolly Station offers generous portions of authentic Irish cuisine. This pub has more than just the typical specials like Sunday brunch, catering and private parties, however. 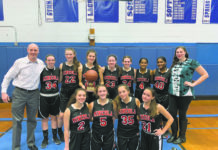 Connolly also is host to events like raffles, glass etching and live music. Connolly Station is located at 280 Hempstead Ave. in Malverne. 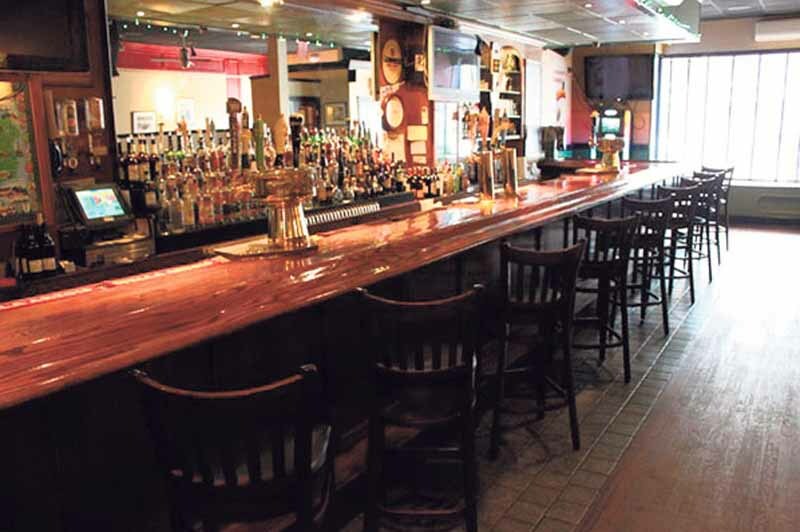 With 34 drafts, O’Hara’s has something suited for everyone who walks through its doors. Open daily until 2 a.m. with weekday happy hours and Irish specials like corned beef sliders, colcannon and Guinness battered onion rings, this Port Washington pub is sure to please all of those who come for a good night. O’Hara’s can be found at 611 Port Washington Blvd. in Port Washington. The owners, from Ireland, promise all meals at Corry’s in Wantagh are made from scratch with fresh ingredients and boast more than 50 varieties of Irish whiskey. 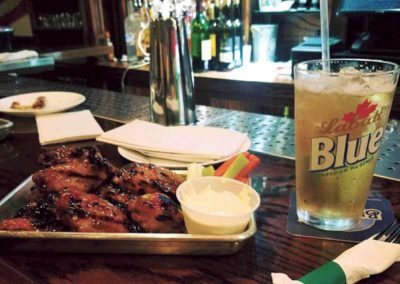 Guinness marinated skirt steak, Corry’s famous Guinness stew and Dublin cheese steak are just a few of the Irish-themed meals on the pub’s menu. Mexican Mondays, Thursday ladies nights and weekday happy hours are more than enough reasons to visit their 3274 Railroad Ave. location. 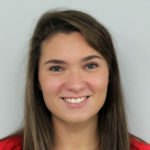 Allison Eichler is a writer for Anton Media Group.